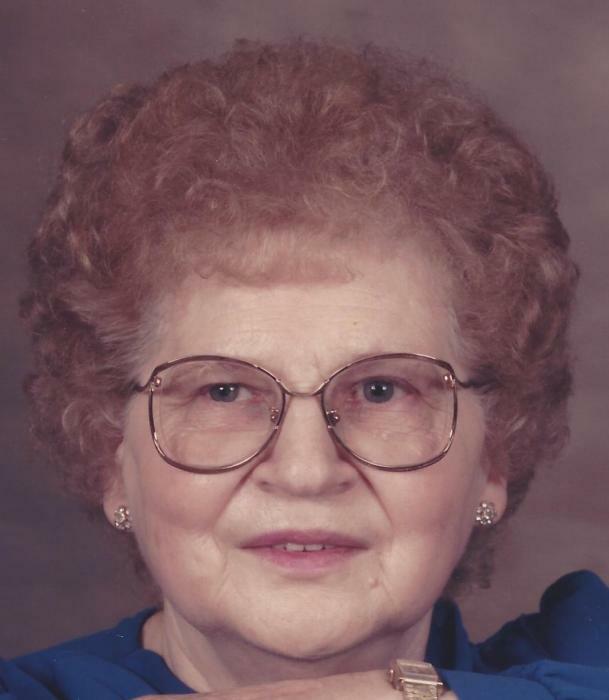 Margaret "Peg" G. Hillegass, age 94, of Bard Hollow Road, Buffalo Mills died at 1:25 PM, Wednesday, August 15th, 2018 peacefully at home. Born in New Baltimore, on May 20, 1924, she was the daughter of the late Joseph and Olive (Schaab) O'Brien. She worked as a sticher and inspector at Everett Lions Manufacturing, Fairfoot Shoe Factory and then retired from Cannondale. She was a member of St. John the Baptist Catholic Church in New Baltimore. Peg was the widow of Franklin B. Hillegass whom she was married to until his death on June 12, 2002. She is survived by Daughter- Cheryl L. wife of Norman Duvall, Manns Choice; Son- Leonard "Lenny" F. Hillegass, Buffalo Mills; Daughter- Debra A. wife of Randy Gary, New Paris; and Sister- Rita Fulton, Bedford. She is also survived by 5 grandchildren, and 8 great grandchildren. Peg was preceded in death by Son-Gary, grandaughter-Christy, sisters-Anna O'Brien, Mary Imgrund, Rose Fochtman, Irene O'Brien, Theresa Drenning, Evelyn Fletcher, infant sister Helen, brothers-Harold, Leo, Robert, Gerald and Frank O'Brien. Family would like to thank Heartland Hospice for the wonderful care they provided their loved one over the years. There will be a Blessing Service held on Saturday, August 18th at 2:00PM at Mickle-Geisel Funeral Home, Schellsburg with Father Mark Pattock, Presiding. Friends will be received Friday, the 17th from 6-8PM. Committal at St. Johns Cemetery New Baltimore, PA.